Soshin Electronics (M) Sdn, Bhd. 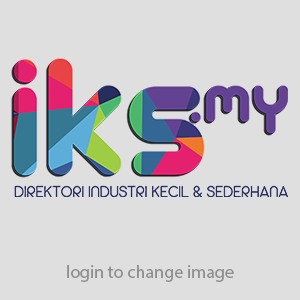 Anda di sini: Home / Directory / Soshin Electronics (M) Sdn, Bhd. Lot 14, Batu Berendam Fasa III, 75350 Batu Berendam, Melaka. Components for telecommunication equipments such as filter, ICS, bearing assemblies for voice coil motors.